Lachlan White on a solo sail. AFTER a 20 year break from the sport of sailing, Lachlan White’s father purchased a boat, and decided it was time to show his son what it was all about. It didn’t take any persuading before Lachlan was hooked on the sport that would become his passion. The father and son pair sailed for three or four seasons together, even taking out a National title together. Since then, Lachlan’s passion and skill has enabled him to rack up an impressive career, despite only having just completed year 12 in 2016 and still having the bulk of his career ahead of him. 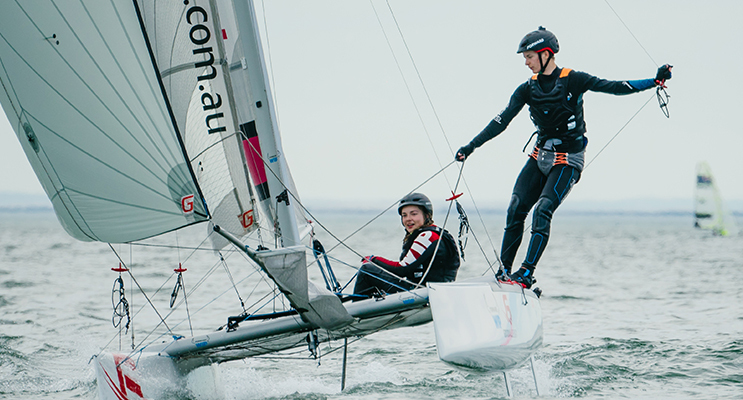 After performing well at the trials for the Australian Youth Sailing team, Lachlan was invited to do some training with the Australian Sailing Team just prior to the Rio Olympics. After Rio, Lachlan was invited back to participate in the Pathway to Gold Program. As a direct result of his performance in the gruelling program, he was selected as a member of Australian Sailing’s Nacra 17 Training Squad. Following this selection, Lachlan partnered up with a friend from Melbourne and competed in the Viper World Championships at the start of this year. 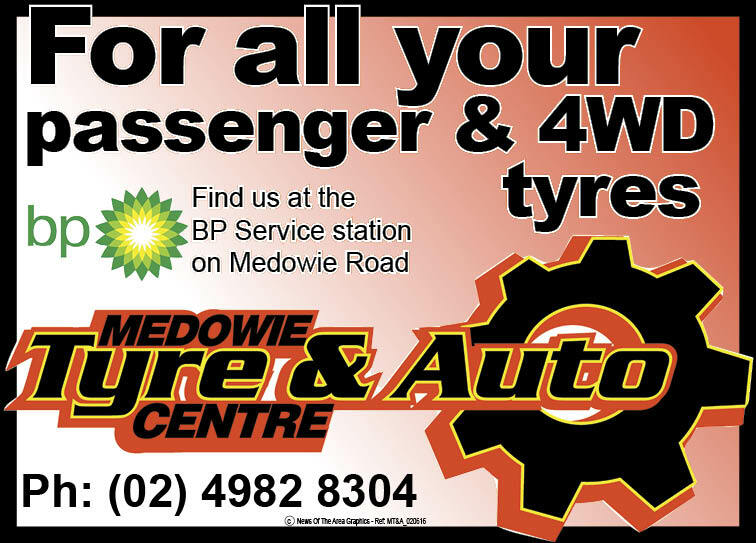 The pair were in contention for a podium finish until Lachlan was injured in an accident due to equipment failure. He was whipped in the eye, and was taken to a local hospital with a blunt force trauma. It took nearly a month for his sight to return properly. 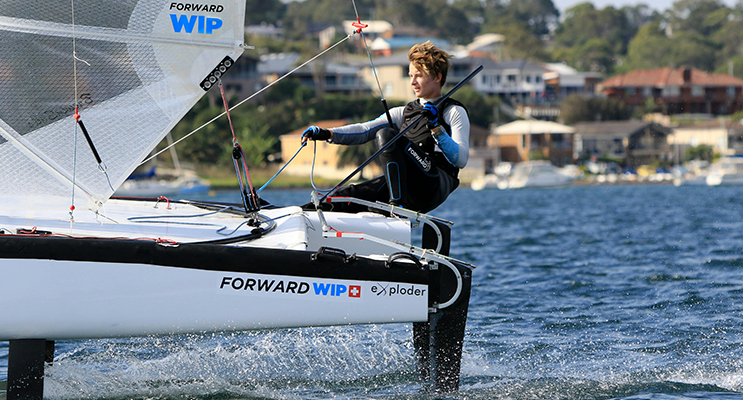 Even though they missed the last two days of racing, Lachlan and Tayla still held onto fourth position overall and became the Viper World Youth Champions. The pair are now aiming to make it to an Olympic Games in the newly established Nacra 17 mixed division. Lachlan told News Of The Area, “I have such a deep passion for the sport, as there are so many avenues to explore and so much to learn; it is very physically demanding but at the same time psychologically draining. You can follow Lachlan and Tayla’s Olympic journey on Facebook at ‘Rietman What Sailing’ as they prepare for their Olympic campaign. Lachlan White and Tayla Rietman competing as a team.